Recently I spotted this orange egg sticking out of the bushes at my neighbors house. I got excited when I saw the iconic Campbell Brothers logo so I trespassed and dug it out. Extra rare because this board was built with the now defunct Red-X fin system. The best part of pulling old surfboards out of the bushes are all the creepy spiders and insects stuck to it. Lots of little dings, but nothing major. Red-X was unique in that it went all the way thru the board and screwed in from the deck. It was pretty strong but most people hated it. 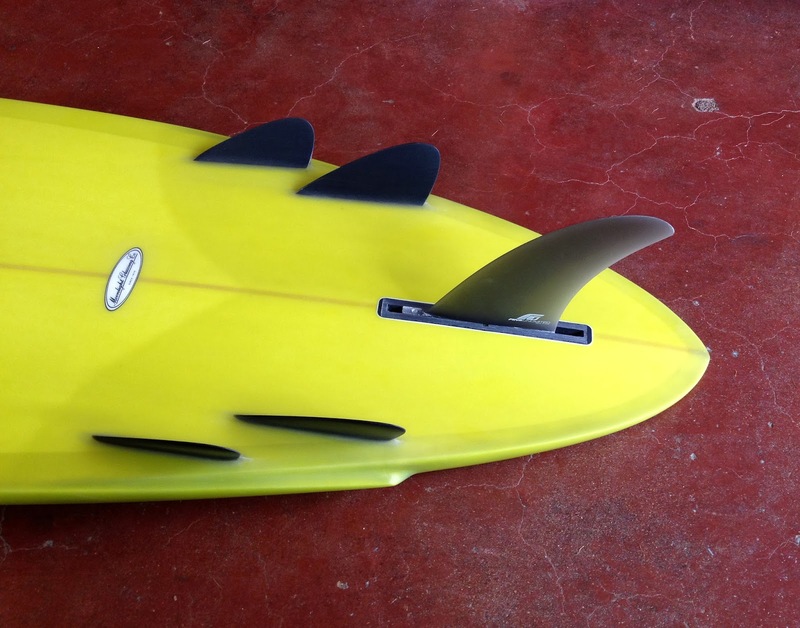 The Campbell Bros Bonzer concaves work insane on thrusters. I had Randy the Ding Guy do a clean up and patch job. You may see me riding it this week. Sometimes we stock surfboards shaped by Jon Wegener. This board has a “2+1″ setup. 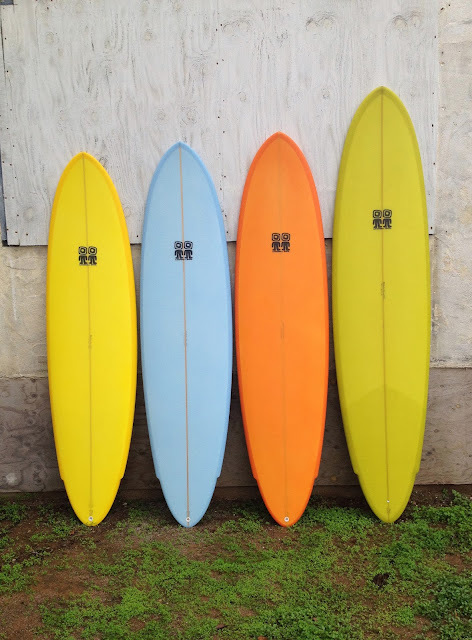 Futures side boxes with small sidebites and a 7” Dobson fin by Fins Unlimited. 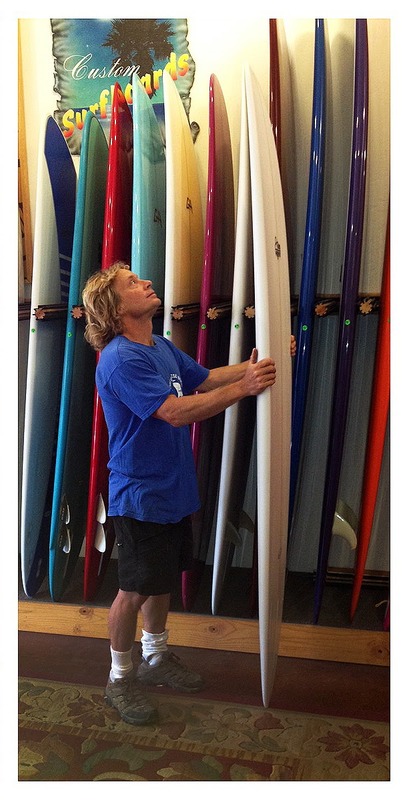 Jon sizes up the finished stock for Surfy Surfy via Moonlight Glassing. Jon walks the walk. Shape and surf it! 7’6″ x 21″ x 2 3/4″ The Weg Egg is designed for clean and pure carving at your local blue collar surf spot. 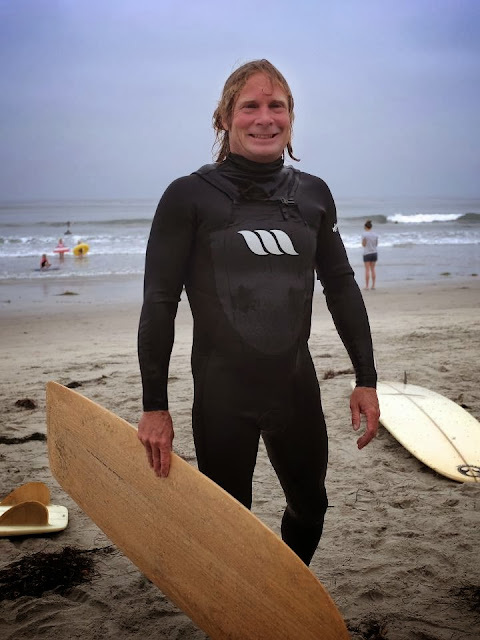 Don’t delay, add a Wegener to your quiver today.